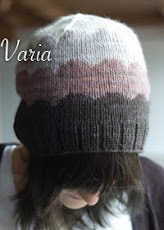 A bobbly, slight-elven creature, this hat is knit with scrumptious Baah! 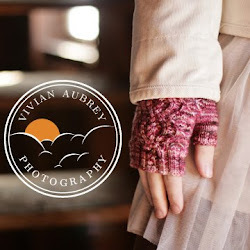 La Jolla yarn, held double for speed and warmth. If you've not experienced Baah! before, you're in for a treat. The colors are SO, SO, SO rich! My camera could barely contain these blues. The split brim can be left down (not shown, but similar to Rooty) or sewn up and worn to the front, back, or side. Good lord but you are hilarious! I wanna be friends. 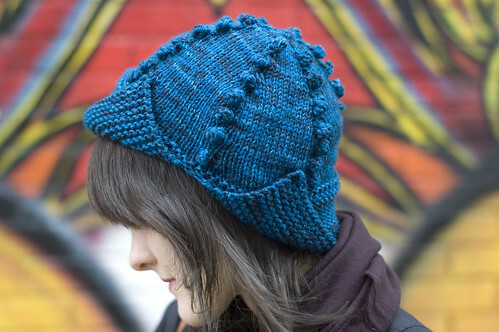 That is a delicious hat and absolutely drool-worthy yarn. The hat looks great, by the way! I figured that people must be wondering. And thank you! 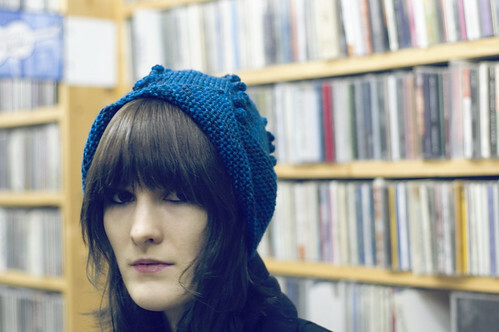 "I wear blue on the outside, 'cause blue is how I feel on the inside..."
What a fun hat! Love the brim. This is so cute! 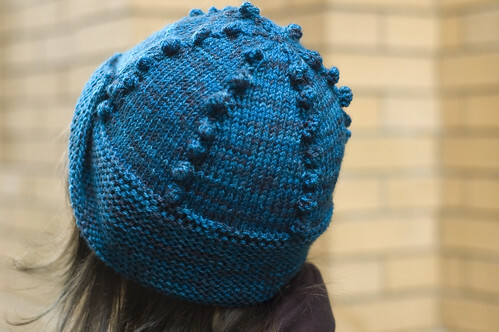 What a great use of bobbles and I love the split brim. And the angsty captions under the last photo are awesome and hilarious! Yay, high school! 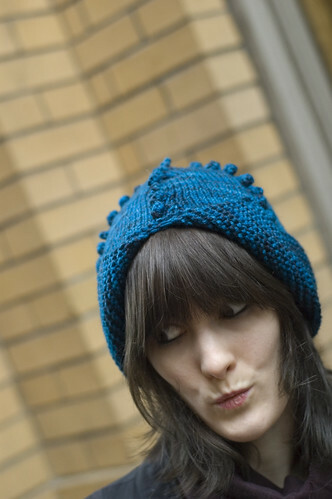 And also: I love making bobbles, you rogue, how did you know?